So Excited! 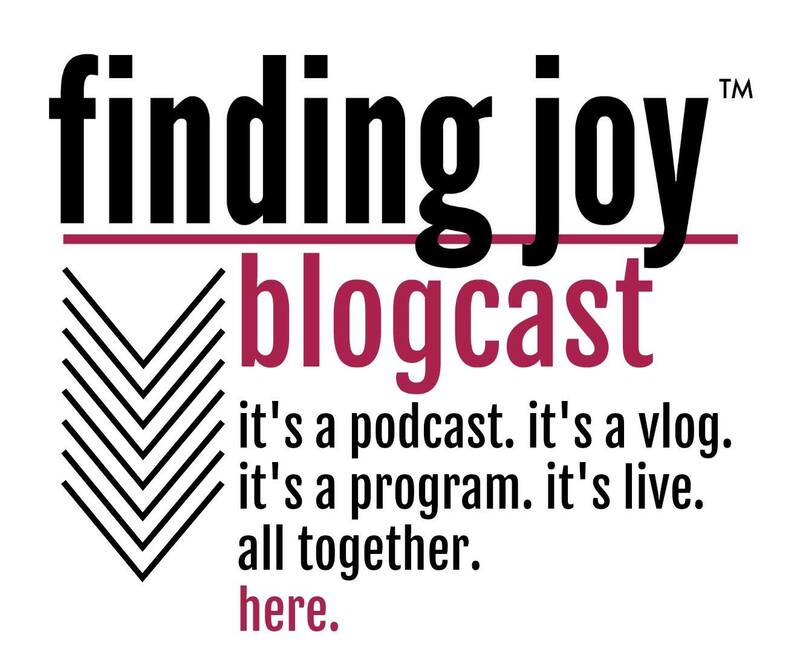 The Finding Joy Blogcast is live! Can you believe 18 months later and the book is finally in the hands of the publisher? Not only does the book talk about bravery, but I think taking on a book is bravery. My friend Joel has a new show! He always has a new show. This one is about having fun. 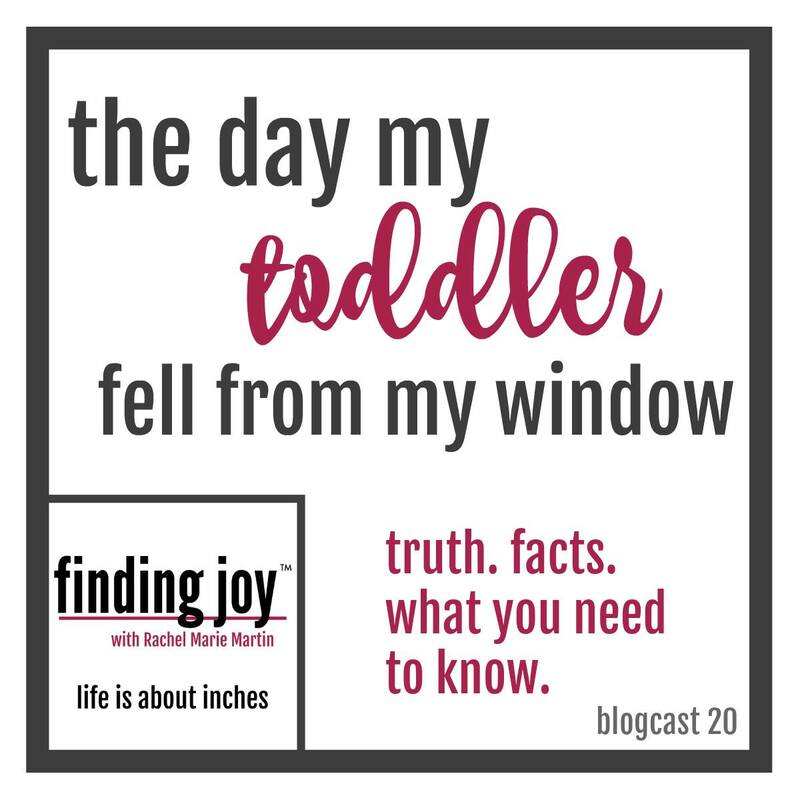 So today on the Finding Joy Broadcast, I bring you fun. A little fun today. . . . digital mosquitos . . . ha! Ya know how everyone is going crazy over my “Do The Dishes” blog post? Well, today we talk about it. So today I got a chance to talk to Katie Hornor of Blogging Successfully. 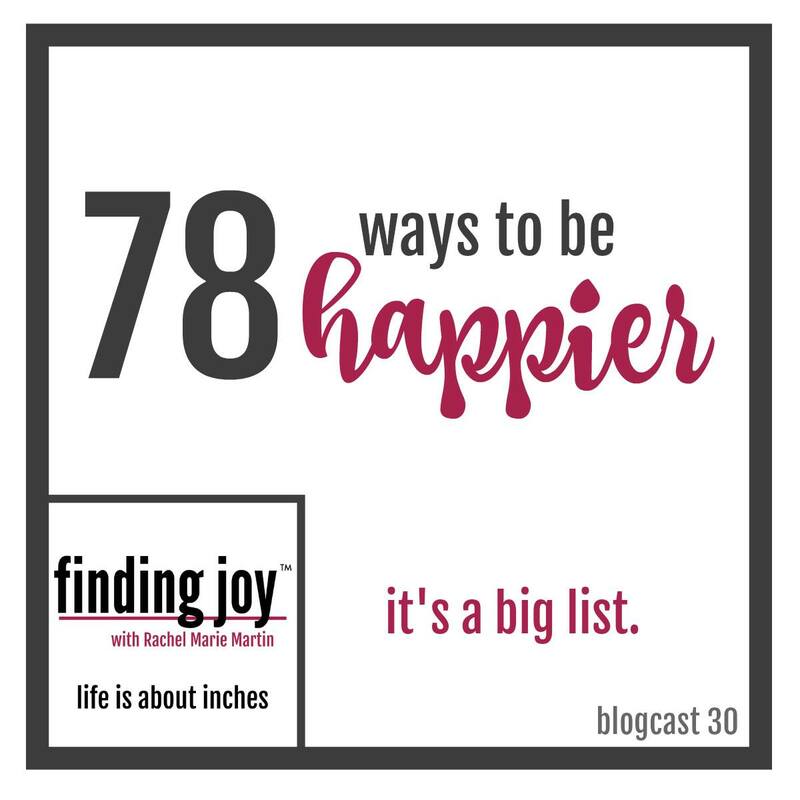 We talked about my first attempts at monetizing, or making money on Finding Joy. I think there is a fine line between serving your community and profiting from them. Today we talk about that. Can we talk about something that really gets under my skin? I think we forget that our kids are actually people. We need to be lifting them up. Let’s make happy a habit. I think if we don’t actually try, how are we going to get there? Did I ever tell you about the marshmallow fight? Let me tell you. . .
Hmm. . . I’m about to turn 41 and it occurred to me that turning 40 was great. I think I really liked it. Let’s talk about it. This is my story of ignoring my own burn out signals and why you, too, need to pay attention to you. Your track record of getting through bad days is 100%. I love being a mom, but. . . How many times do we qualify our needs with that statement? Tonight we’re talking about what it means to live simply. Friends, I am so excited. I got to be a guest on the Entrepreneur on Fire Podcast! Please listen. . . I’m so excited. I hate that I say sorry. Even when my closest friends come over, if there are dishes in the sink I apologize. 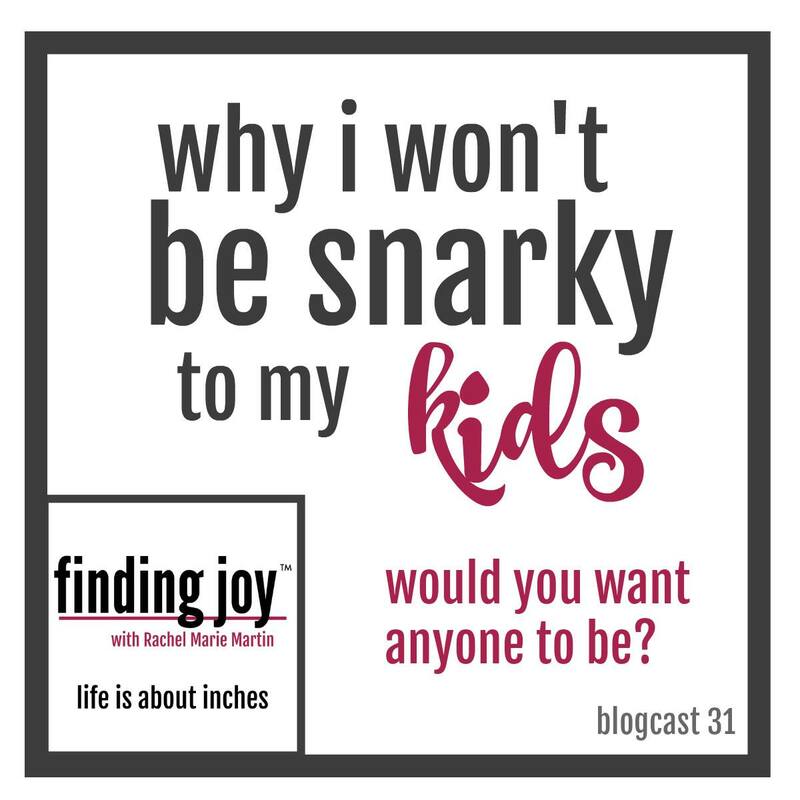 On today’s program our friends at Quirky Inspired and I discuss that very thing. On the heels of our New Zealand trip I was reminded of an event I haven’t shared much, the day Caleb fell from the window. Mom Guilt. It is no bigger than when your kids get hurt. Self doubt, angst . . . everything rolled into one. I just want to share with you what I learned from that. People ask me how I met Dan. So this week we made a video. Inspired by Glozell’s green lipstick choice — this is about living boldly — and not comparing with other but loving each other for their choices. What they do doesn’t have to define you. Ah, yes, the universal struggle of parenthood — opening those fruit cups without spilling, squirting, or leaking the juice everywhere. Have you ever been asked how you do it all? Have you ever wondered how you do it all? So many conversations today. I guess the one thing I’d want you to take away from this is: “don’t worry what people think”. If you listen to this conversation I had with Michael Eger, you’ll be happy. How many times do you say that during the day? If this. . . then? Today we talk about that. Thanksgiving Break!!! For those of you thinking about maybe taking on a blog as a hobby, today I got a chance to talk about what that means now and how you can stand out amongst all the other blogs. And I have the pleasure of doing that with Dan and our friend Adrienne Graham. This week my post “The Motherhood Days We Don’t Talk about that Much But We Should” went viral. Crazy. Proof that I am almost 40! 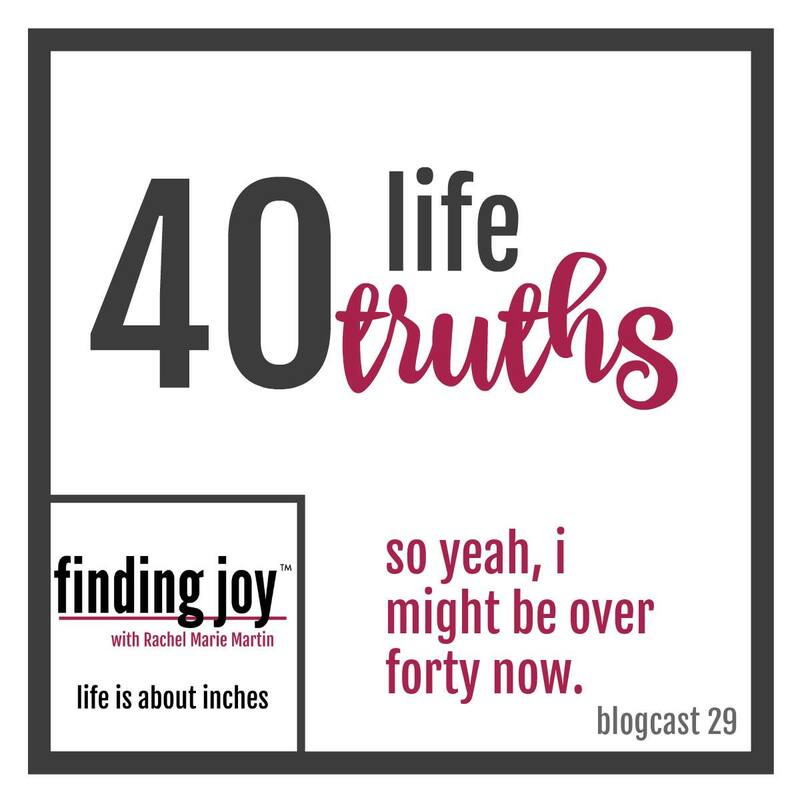 You know what they say, 40 is the new 30. This week’s post had me rolling. Dan wrote a guest post for the site and it is funny. 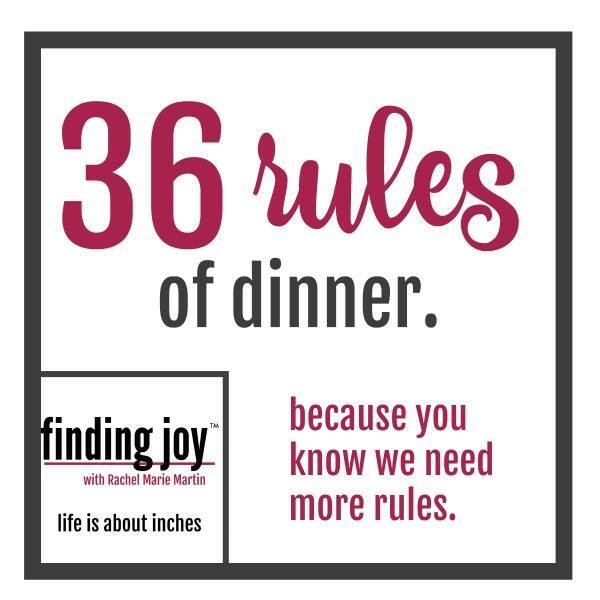 Tune in to learn the 36 Rules of Dinner. How about we try audio? Video is fun, but I thought we should try this too. That’s why we call it a blogcast . . .lots of different kinds of broadcasts. Who are today should never be defined by what people say about you. And bullying? It’s serious. And should be stopped. Truth for the days when you want to quit. Think that you don’t need a break? Think again. Today we’re talking about why taking time for you in the midst of motherhood is critical. Think that all the stuff makes a happy childhood? Defines you as a mom? It’s not the stuff. It’s time. And you giving. That’s what matters most. Today we’re talking about Mom Guilt. Argh. . . it’s even hard to talk about. OK Everybody, we’re going to start something new. Instead of just reading my words I’ve decided to create a digital broadcast with video AND audio. And instead of putting it only on YouTube, you can subscribe to it right here. 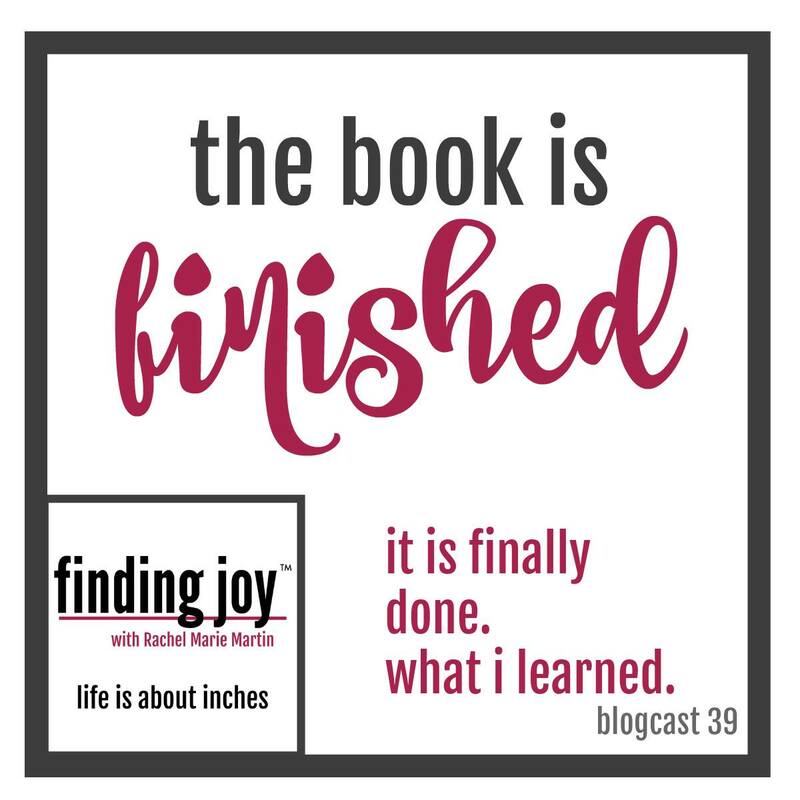 It’s the new Finding Joy Broadcast! I thought I was the only one that felt this way. The motherhood days we don’t talk about – THANK YOU!!! So accurate! Nothing but the heartfelt truth.Thank you so much for getting it and spreading it!! . can be used, perhaps that wisdom can be made visible,,perhaps we could value it ourselves and spread it, Perhaps if we did that deliberately and consciously we could influence human nature.It’s a reach I know,but why not try.? Your work is amazing and inspiring! You have truly made it easier for all the readers to be on the same level by sharing vulnerably your experiences and even more the inner thought process that mothers feel and have. Thank you for your encouragement and keeping it real…. Thanks, so encouraged. Will like to be getting yr write ups. I so look forward to this! I’m looking forward to these emails! I’ve been really down and out and that story kinda helped a little but would like more support to better uplift my spirits and maybe other’s thank you.